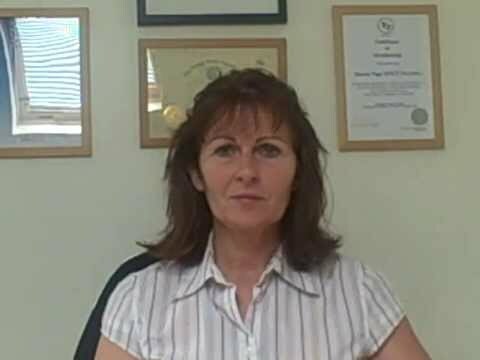 I am an experienced therapist and I run an established and successful therapy practice, known as 1066 Therapy, quietly situated just outside of Battle, East Sussex in easy reach of the surrounding areas of East Sussex & Kent. I specialise in helping people with all forms of anxiety and anxiety-related problems; including fears/phobias, blushing, low confidence, self-esteem issues, emotional problems, PTSD, stress, and trauma. I also help people with weight control, sexual problems, drinking problems, relationship problems, and more. 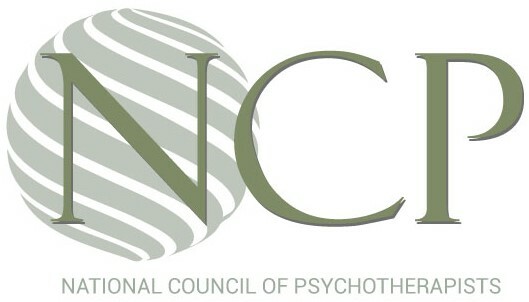 Accredited member of the National Council of Psychotherapists. Level Two Lifespan Integration Therapy. Fully qualified and certified 'PICT' Practitioner. Fellow of the International Association of Evidence Based Psychotherapy (IAEBP - formerly the IAPH). 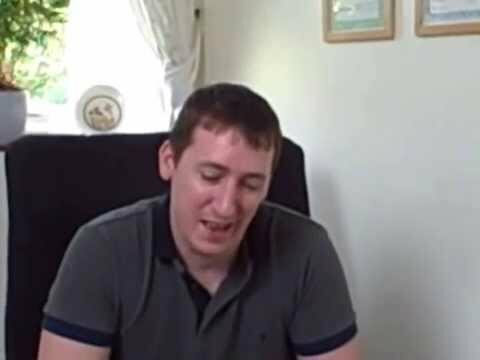 Advanced Diploma in Hypnotherapy & Hypnoanalysis with the Hypnotherapy Control Board. 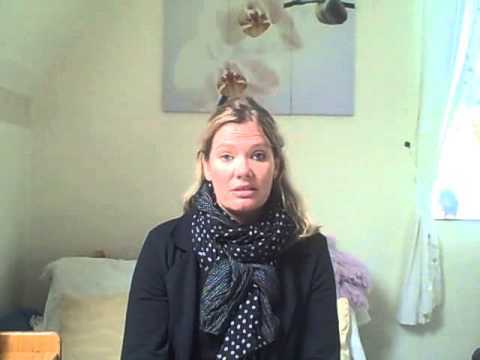 Level 1 accredited EMDR training. Continuing Professional Development to keep skills, knowledge and expertise completely up to date. Usual hours 10.30 - 18.00 Tuesday to Friday, 10.00 to 13.00 Saturday.